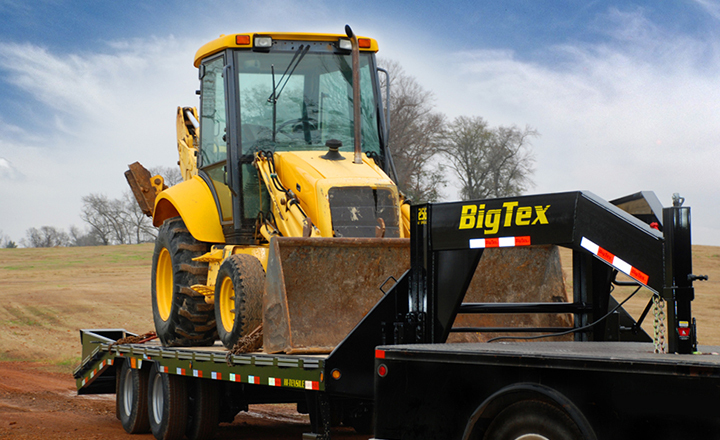 Big Tex Trailers – is one of the top utility trailer manufacturers in the U.S., largely due to having the #1 Dealer Network in the country, comprised of highly qualified and dedicated dealers who demand the best for their customers. The 400 plus independent Big Tex dealers represent the most diverse line of standard and custom utility trailers available. We have provided them to governments, consumers, and industry throughout the country. From its humble beginnings as a two-man company housed in a 30×40 shop, Big Tex has grown to become the nationally recognized leader in the utility trailer industry. Arising Trailers began production in January, 2008, after many months of planning, analysis, and design of a product that offers something different in the enclosed cargo trailer industry. We are not the cheapest, but we offer the best value on the market. We began looking at this business from the perspective of an end consumer. What does he want? Simply, the most value for the least dollar. ARISING INDUSTRIES, INC. has brought together a management, production, and sales team with many years experience in all aspects of the cargo trailer business. Diamond C Trailers is a family owned and operated company that operates based on traditional family morals including honesty, respect, humbleness, and pure integrity. In business for over 30 years, we are a Texas based manufacturer that designs, manufactures, and markets more than 50 diverse models of open flat-bed trailers. We are a custom manufacturer, offering many options for most standard models, and ground-up custom design and manufacturing additionally. We distribute our products through a network of dealers across the United States and Canada. Diamond C works to develop relationships with these partners that enable us to realize market trends and the desires of trailer users throughout the market. We maintain our position as an industry leader by continuously demonstrating excellent quality and value, cutting edge innovation, and superior customer service. 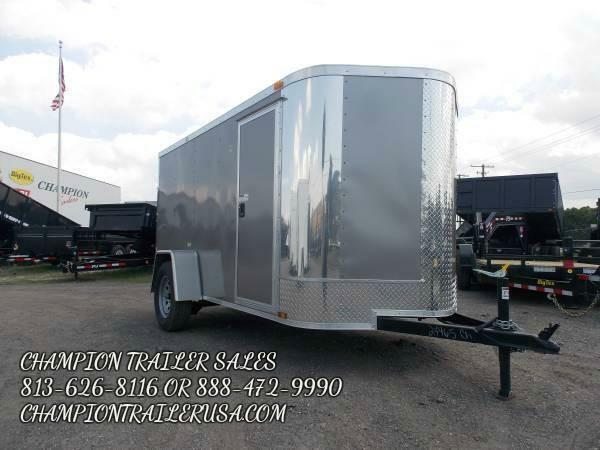 CM Trailers – CM Trailer Mfg. prides itself on a trailer product line that fits all needs and wants. As one of the highest volume producers of diversified trailer lines in the industry, CM Trailers manufacturers an all steel line of horse trailers, stock trailers, cargo enclosed trailers, and utility trailers; aluminum exterior steel frame horse and cargo trailers, all aluminum horse, stock and utility trailers, and a complete line of CM Truck Beds. Optional equipment is available to customize each model to suit individual needs. Triple Crown Trailers was established as a family business in 1983, the company is still family owned and operated today. We manufacture a quality line of Utility, Lawn, Car, Equipment and Hydraulic Dump Trailers, for business and home use. The company has a dealership network stretching from Florida to Maine. Our trailers are NATM Compliance Verified trailers which complies with Federal Motor Vehicle Safety Standards. 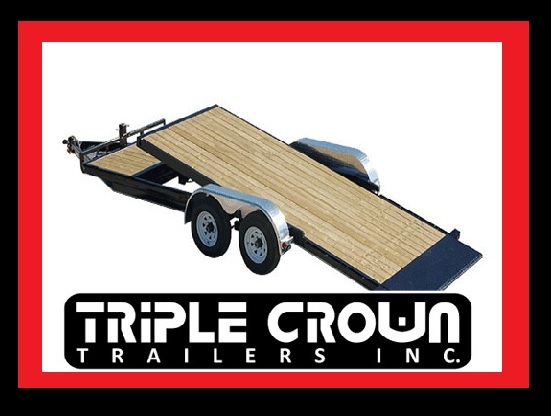 Over the past 30 years, Triple Crown Trailers has established a reputation for quality, durability, and dependability. 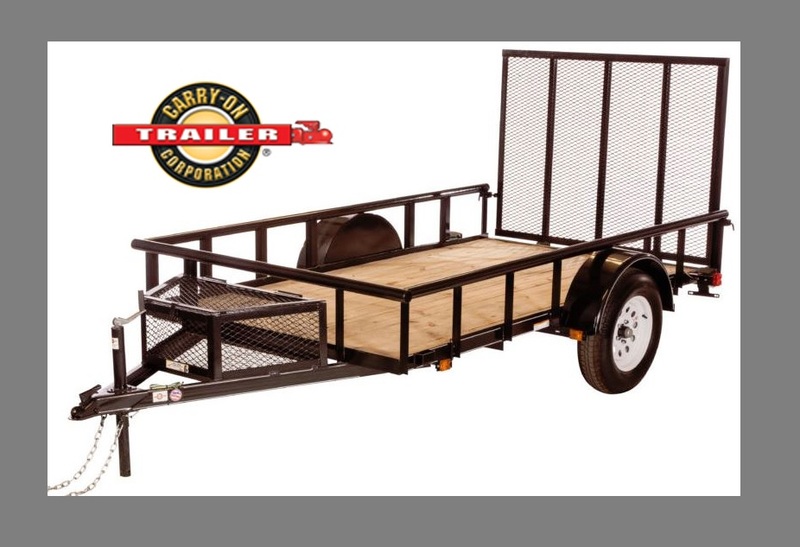 Carry-On Trailer –manufactures utility and enclosed trailers along with associated trailer parts. Although we show a variety of trailer options and parts, not all of our current trailers and/or options are being displayed. Since Carry-On Trailer Inc. sells to a variety of nationwide retailers and local dealers some specifications and options are subject to change without notice to the wishes of our wholesale dealer. American-owned and American-built, Nationwide Coverage, Award-Winning Customer Service and Certified #1 Trailer Builder by Volume.